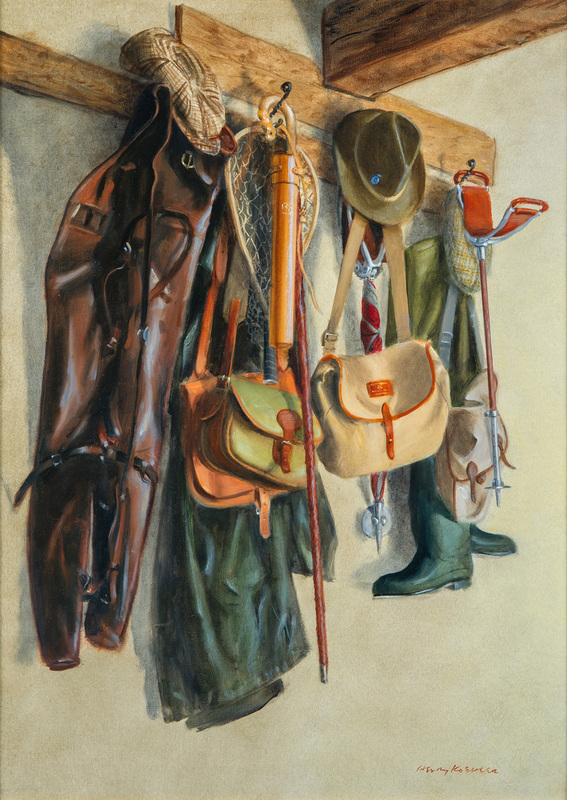 Twenty-four intimate and contemplative paintings of fox and stag hunting, racing, polo, fishing, and shooting paraphernalia by the recognized sporting painter Henry Koehler have been brought together to highlight the artist’s deep knowledge and almost hallowed respect for the objects he paints, evoking the very nature of their use. 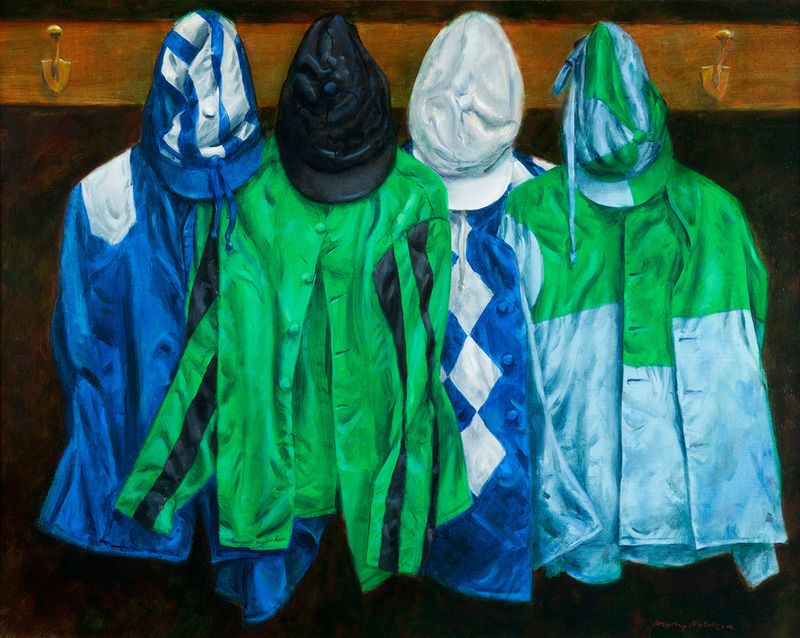 These often quiet, introspective works convey Koehler’s artistic sense of observation, color, and composition and echo the sentiments of sporting and art enthusiasts, both past and present. 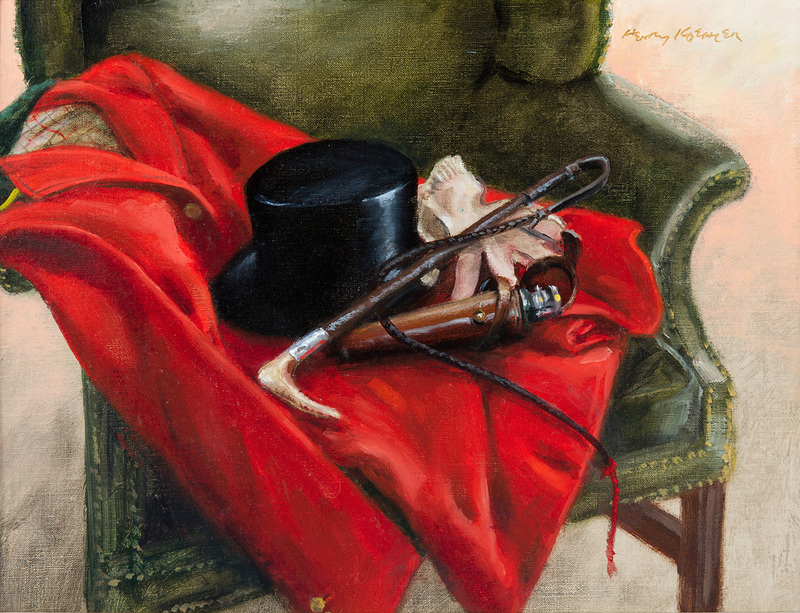 An elegant, articulate, and sophisticated man, Koehler has easily moved through international sporting circles sketching and painting many of the major race courses and tracks, polo events, and hunts in the U.S., England, France, and Italy throughout his career. He has touched on, not just equestrian pursuits, but most all of the traditional turf and field sports in his work. The eighty-eight-year-old artist has had over seventy solo museum and gallery exhibitions since his first in 1961 and may still be found at his easel.